Modern design! 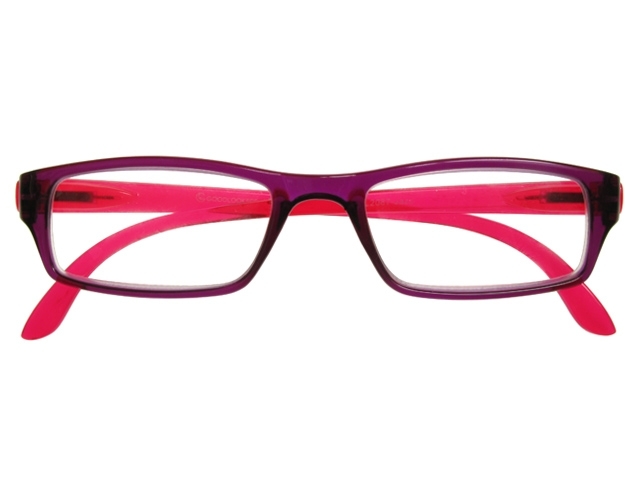 Purple frame featuring red arms – suitable for everyday casual wear. 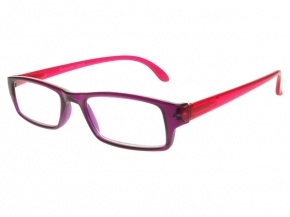 Complete with sprung arm-hinges for extra comfort, and matching carry pouch for safekeeping.